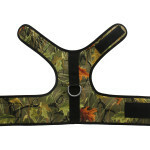 Camo Print Harnesses Coming Soon! 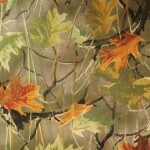 Camo print cat harnesses coming soon! 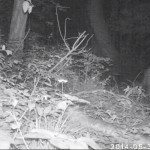 Outdoor enthusiasts, keep your eyes peeled! 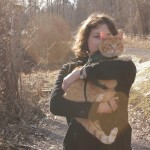 Petoodles featured in Your Cat Magazine! 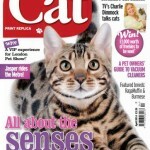 Petoodles was featured in the popular British Your Cat Magazine in the ShopStop section. 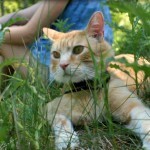 Petoodles cat harnesses were featured on page 56 in the New Products section of Pet Worldwide Magazine! 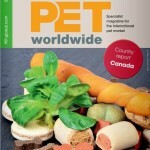 Read the article on the online version of Pet Worldwide here: Pet Worldwide Online Magazine.